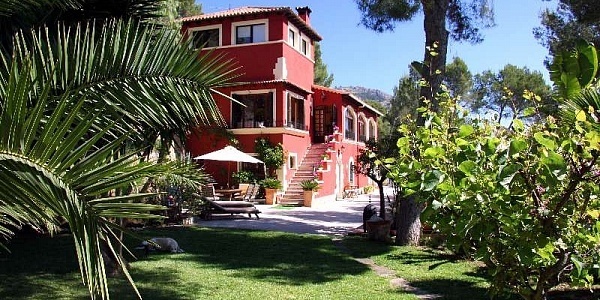 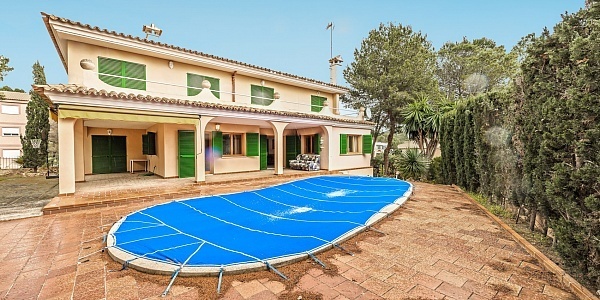 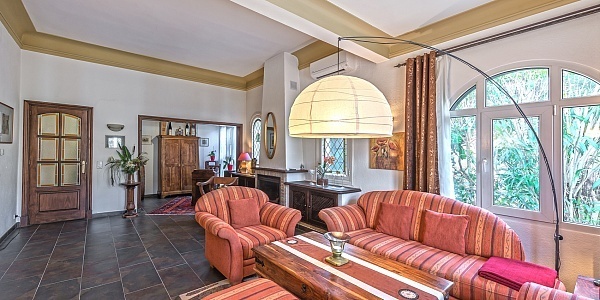 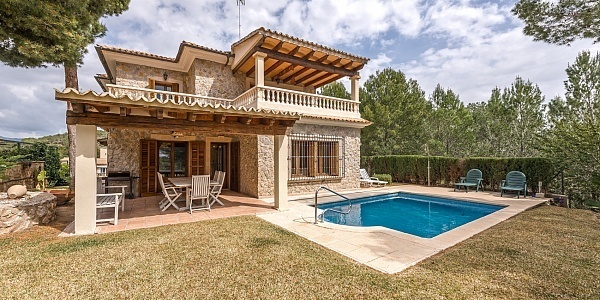 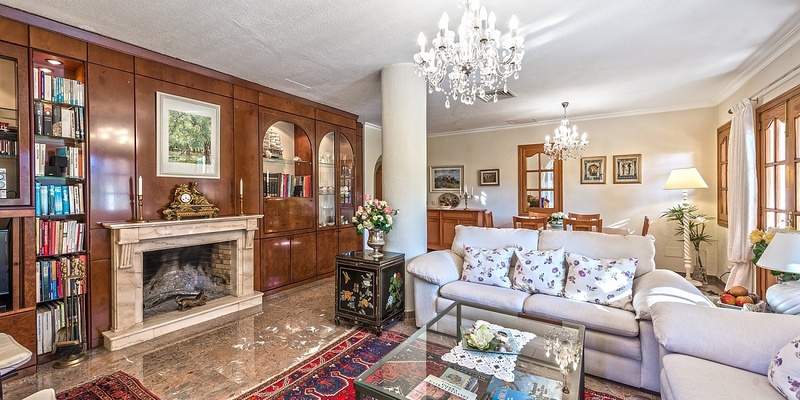 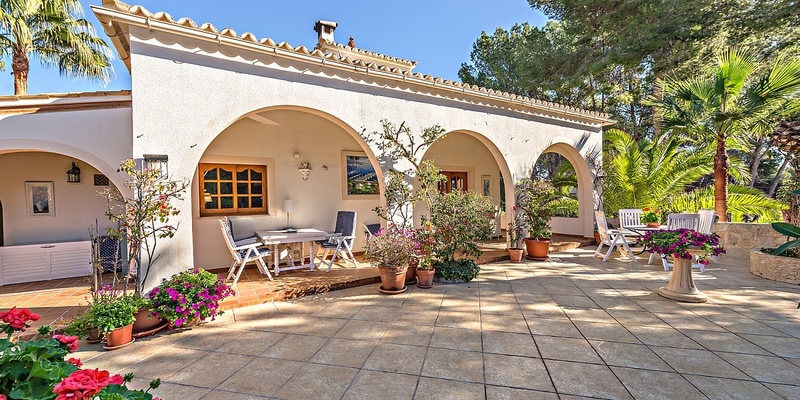 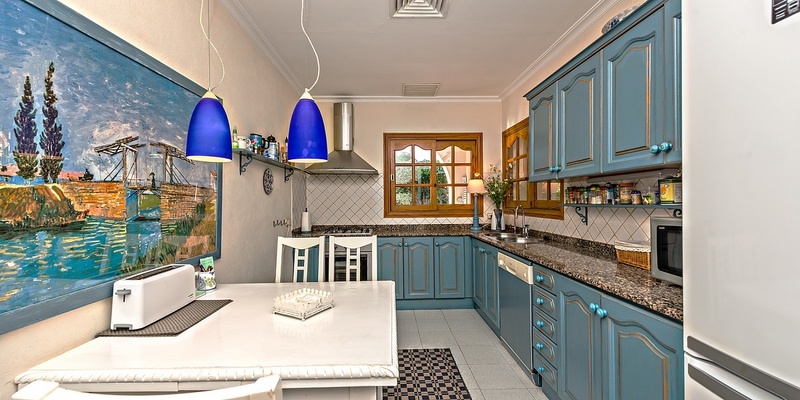 This detached villa, built by an English lord in the heart of Paguera shines with its own individual and cozy charm. 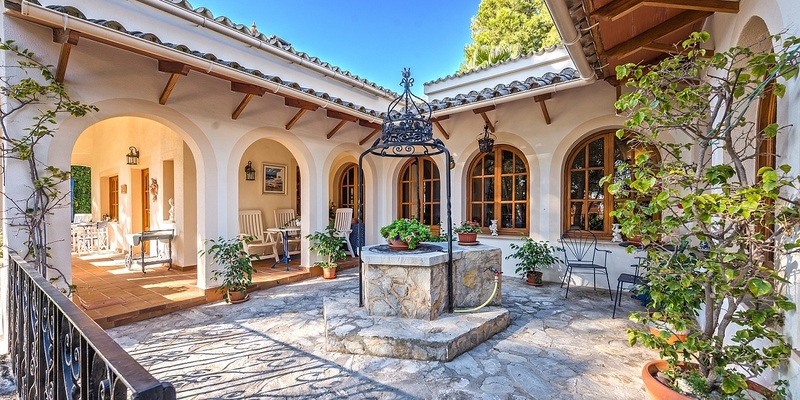 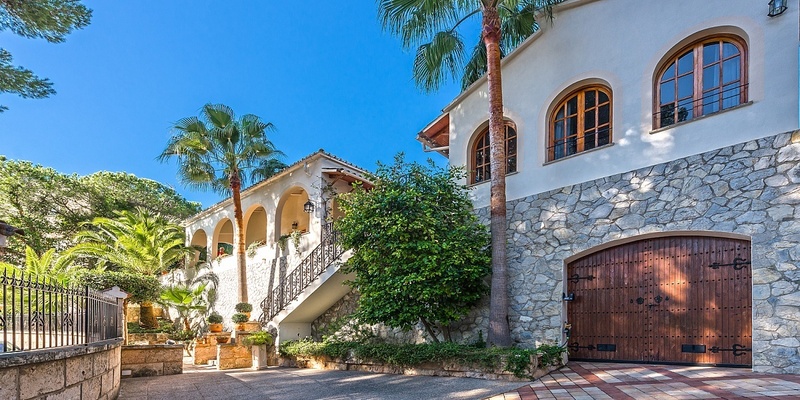 Architecturally, it is exceptional in its own way, just by approaching the entrance area through a natural stone staircase, you access a charming little patio, with a fountain and a wrought-iron ornate top part for flowers and plants. 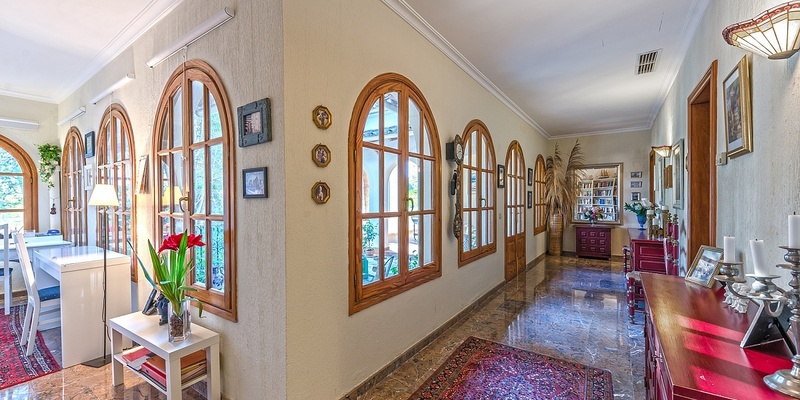 A total of 3 terraces around the house inspire a sense of good life, as well as the small tower with adjoining guest room and the arcade area under the roof are exquisite details that convert this villa into something special. 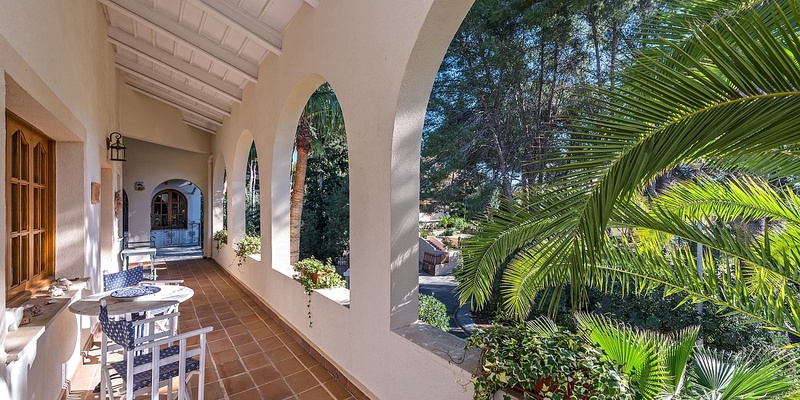 Below the living area you will also find an additional developed area, which is now used as a bodega. 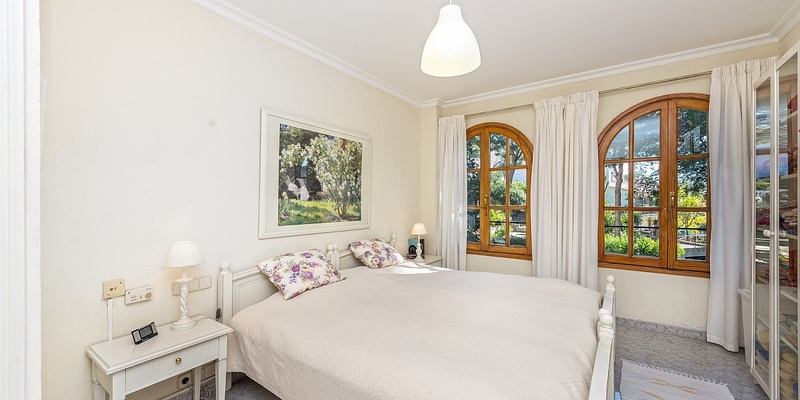 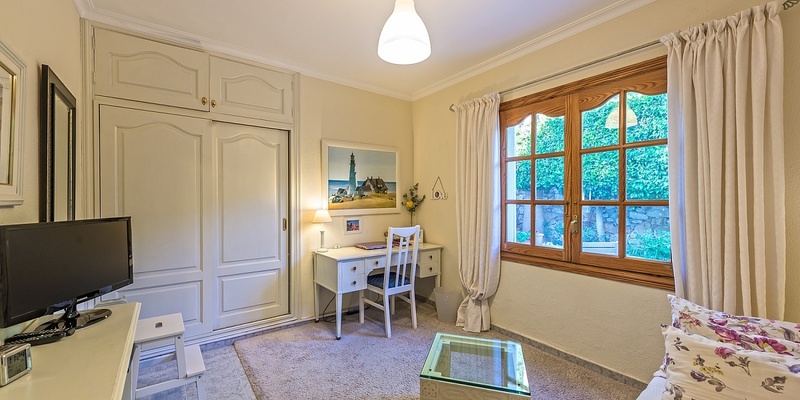 A total of 3 equipped bedrooms, plus guest rooms and the bodega area, which can also be converted into a furnished sleeping area, offers plenty of space for the whole family and / or guests. 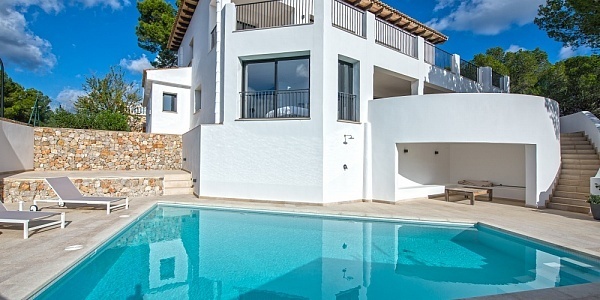 Centrally located, this villa provides all amenities in the nearby vicinity, as well as the beach of Paguera, which is just a few minutes’ walk away.